Learn all there is to know about Skipper, Kowalski, Rico, and Private from The Penguins of Madagascar in this 8x8 storybook! 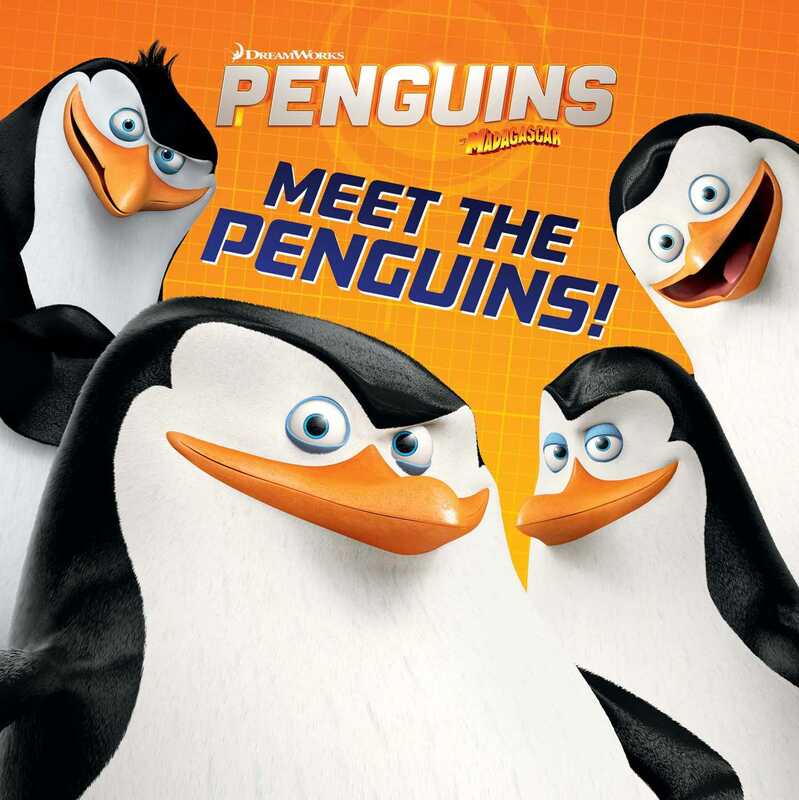 The Penguins of Madagascar hits theaters on November 26, 2014, just in time for the holidays! Have you ever wondered what a penguin’s favorite snack is? What about why Rico can’t have nice things or what makes Private the cutest penguin around? Get the answers to these questions and many more in this 8x8 storybook that is chock-full of information that every Penguins of Madagascar fan will want to know! Book Cover Image (jpg): Meet the Penguins!